Yes - I have the Blackpearl traing VPC and I am very excited. 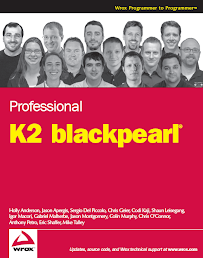 I have been remiss on making blog enteries on my initial why playing around with first release of BlackPearl. I had built my own VPC and done some playing around with it. I will be working with it over the next two weekends. Right now I am a weekend warrior as I have been busy with MOSS related projects.